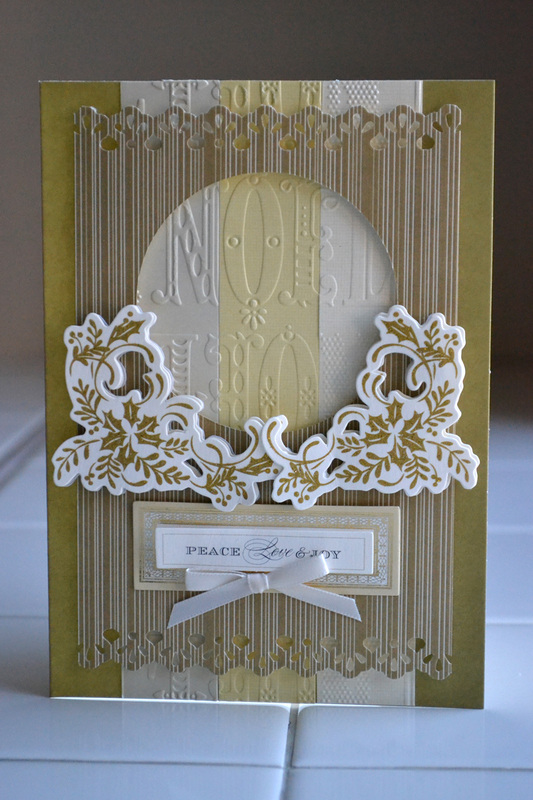 The card surfaces and layers are white core cardstock which means when you emboss and sand them the designs really pop. 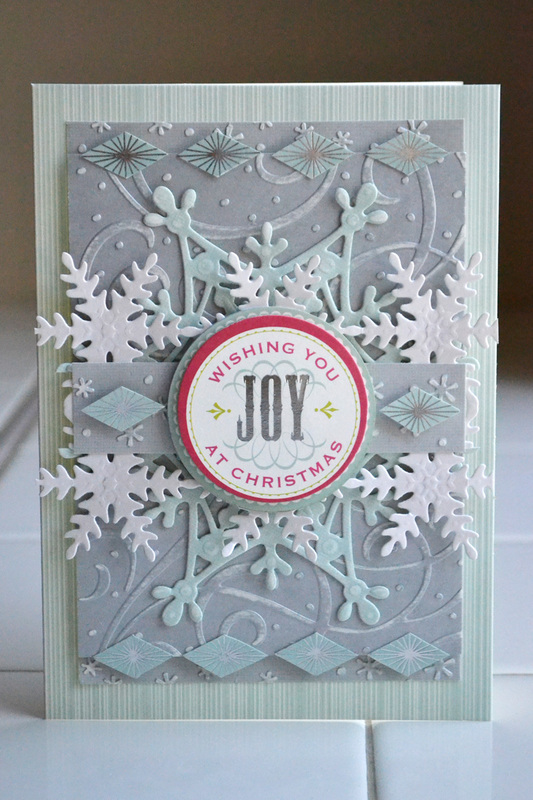 I love that Anna included so many tones of each color so you can create beautiful tonal projects. 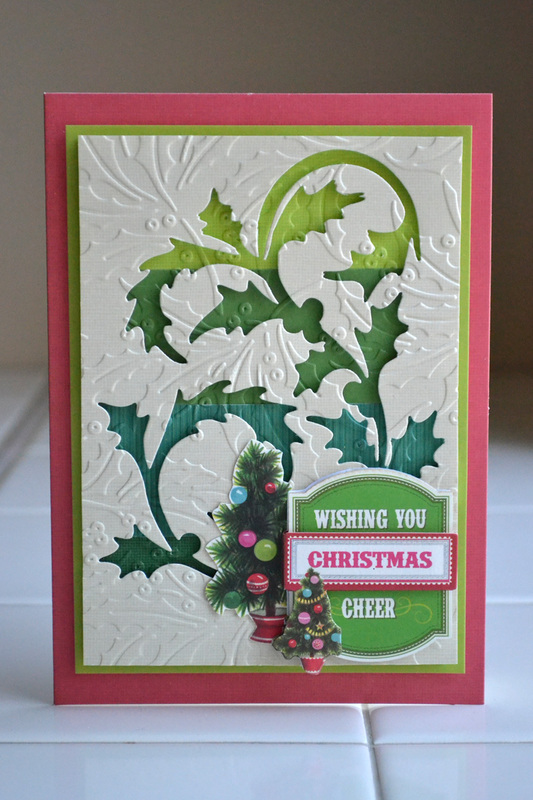 These layers are perfect for die cutting with Anna's new cutting and embossing dies. 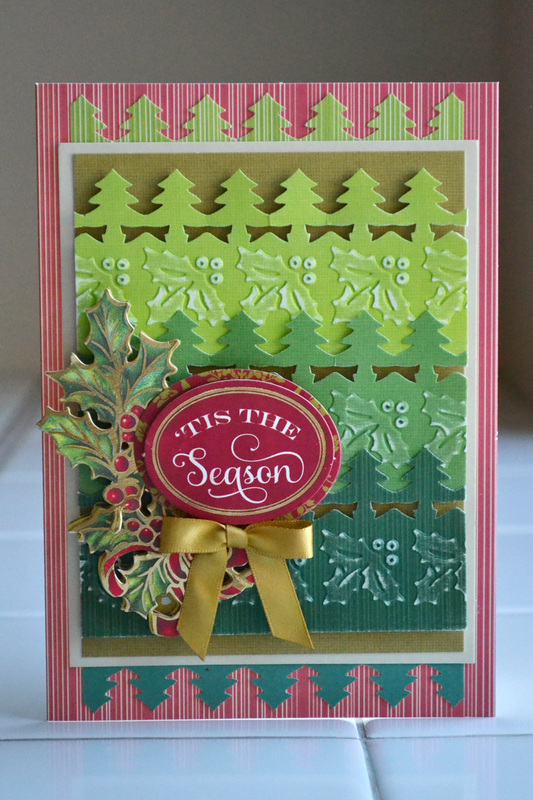 And, of course, they mix perfectly with Anna's holiday papers and embellishments. 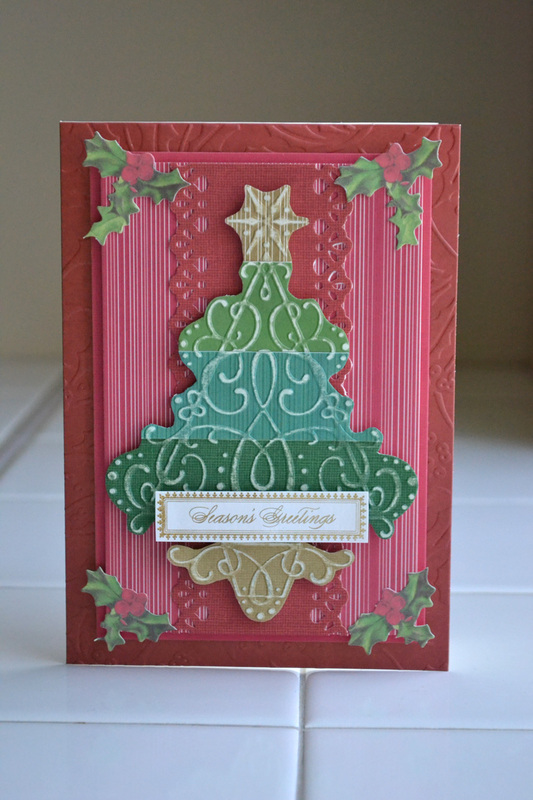 Anna like to call this kit the little black dress of cardmaking. 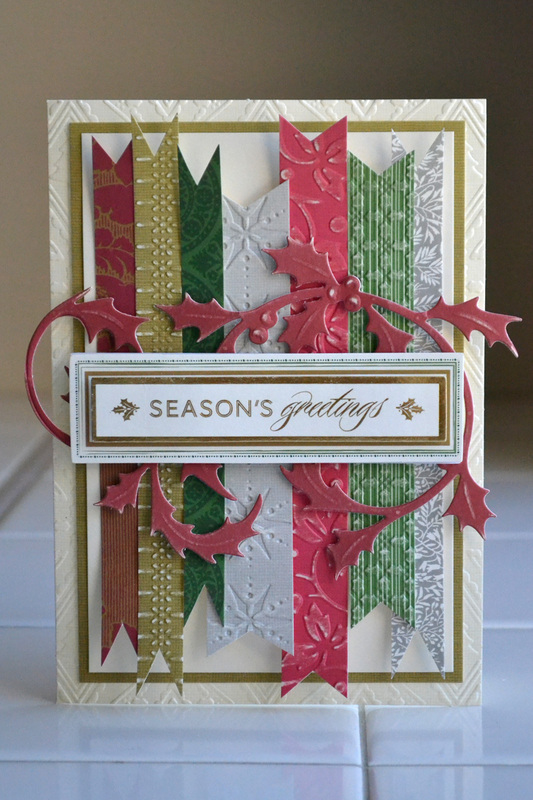 A definite must-have for cardmakers.